At least once a day, I see something shared by one of my social media connections – Facebook friends, an Instagram account I follow – that is clearly fake news, fake science, or pure parody they’ve taken seriously. In a time when widespread misinformation is a real concern, one would think adults would be more media savvy, but alas, satirical sites like The Onion, Babylon Bee, and The National Report have links to their content reposted as though it were real news, not parody at its finest. But media literacy is more than being able to spot fake news. True media literacy means evaluating what you see online and understanding that everything needs to be filtered through the lens of what we know to be true. We need to teach our children to ask insightful questions like, “Who said this? Why would they say this? What do they stand to gain?’ With virtually the limitless information available with just a few keystrokes and clicks, teaching critical thinking skills and media literacy is essential. Back in 1988, when the internet was new, before Google and Snopes let us fact check anything we cared to, author John Naisbitt, cautioned us, “We are drowning in information but starved for knowledge.” Could there be a better description of what litters our online experience today? Teaching media literacy enables our kids to be discerning consumers of media, able to establish values based on facts and information – not feelings, opinions, and perceptions. Who created this?Was it a company? Was it an individual? (If so, who?) Was it a comedian? Was it an artist? Was it an anonymous source? Why do you think that? Why did they make it? Was it to inform you of something that happened in the world (for example, a news story)? Was it to change your mind or behavior (an opinion essay or a how-to)? Was it to make you laugh (a funny meme)? Was it to get you to buy something (an ad)? Why do you think that? Who is the message for? Is it for kids? Grown-ups? Girls? Boys? People who share a particular interest? Why do you think that? What techniques are being used to make this message credible or believable?Does it have statistics from a reputable source? Does it contain quotes from a subject expert? Does it have an authoritative-sounding voice-over? Is there direct evidence of the assertions it’s making? Why do you think that? What details were left out, and why? Is the information balanced with different views — or does it present only one side? Do you need more information to fully understand the message? Why do you think that? How did the message make you feel? Do you think others might feel the same way? Would everyone feel the same, or would certain people disagree with you? Why do you think that? 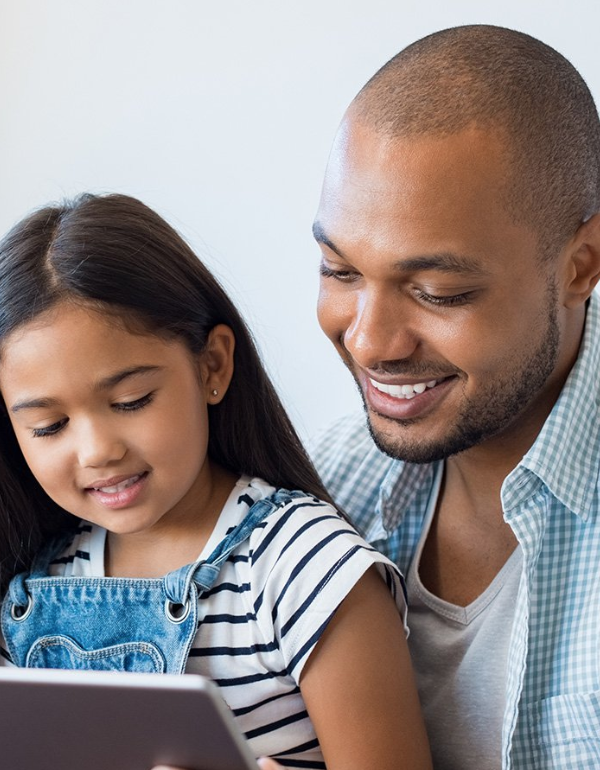 By starting the conversation when they’re young, your children will develop lifelong habits based on the key concepts of media literacy, so they’re able to all evaluate all media through the filter of fable or fact.